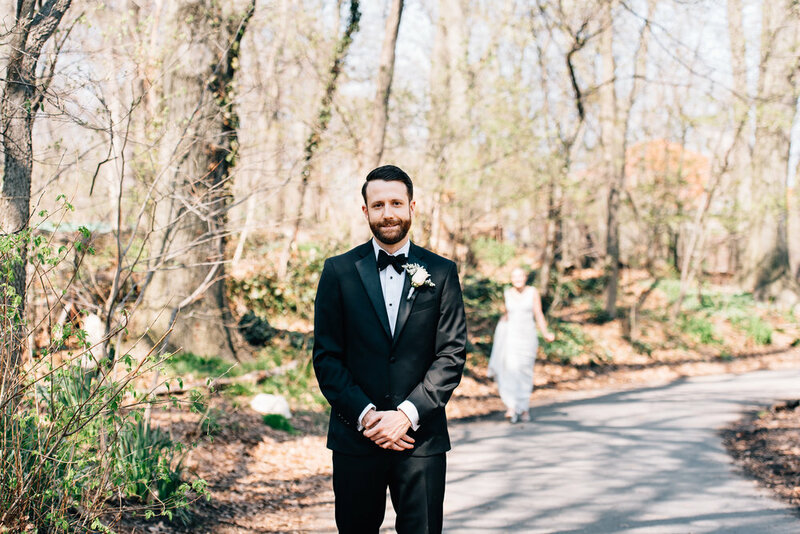 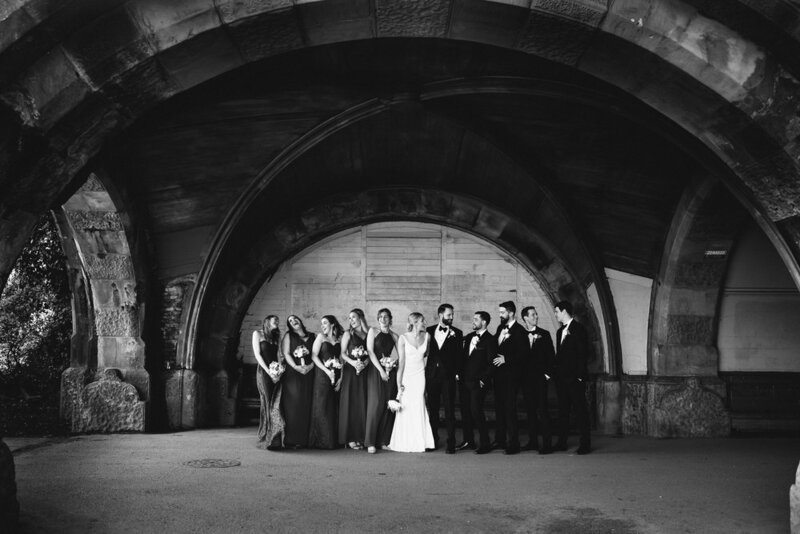 So many personal touches on this cozy Prospect Park wedding! 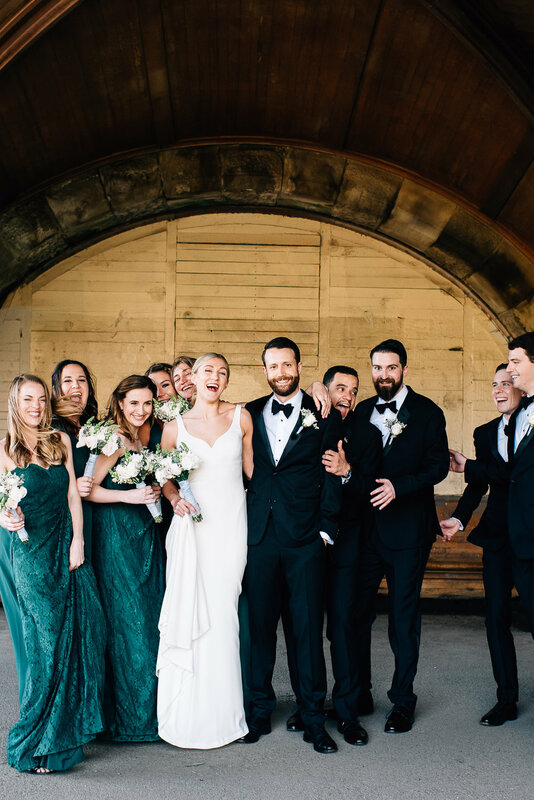 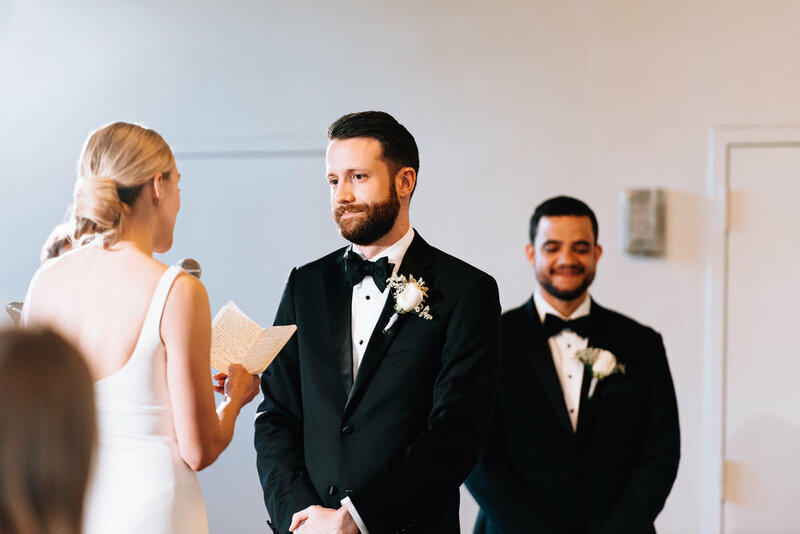 The couple traveled from San Francisco to have their big day in the warm, cheerful New York City springtime. 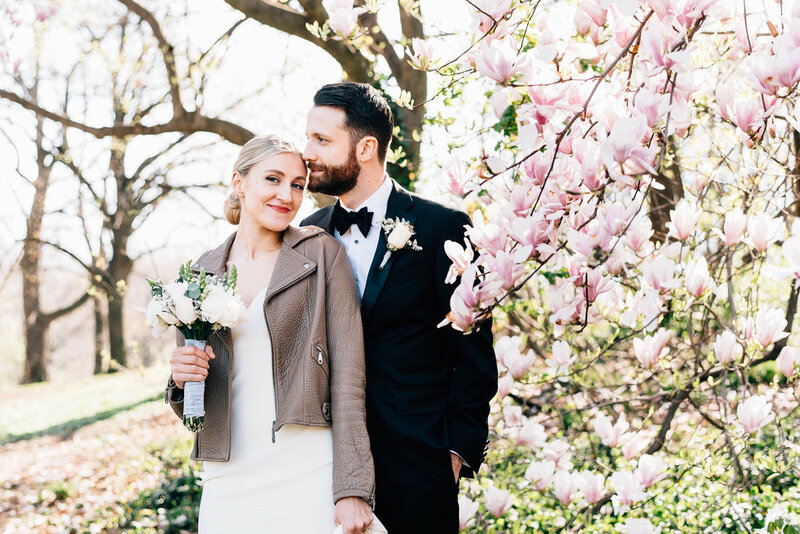 Madeline looked amazing in her classy, simple dress and combined it with a cool and edgy leather jacket for photos in the park. 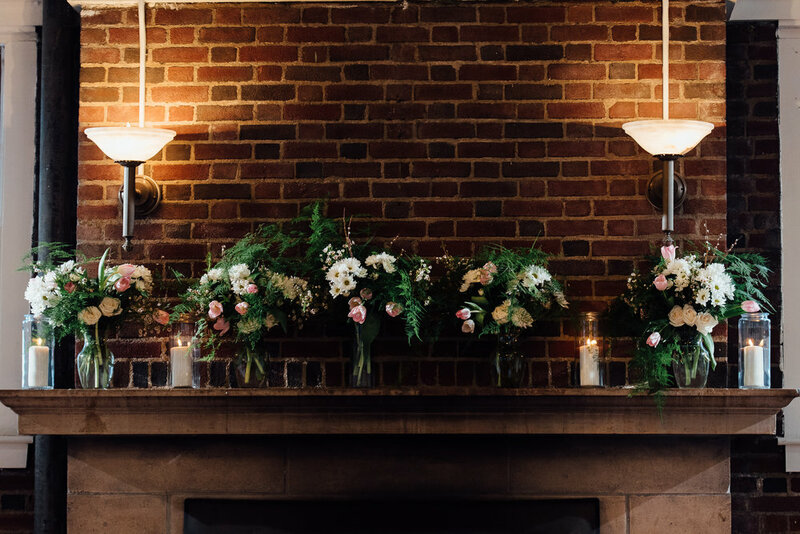 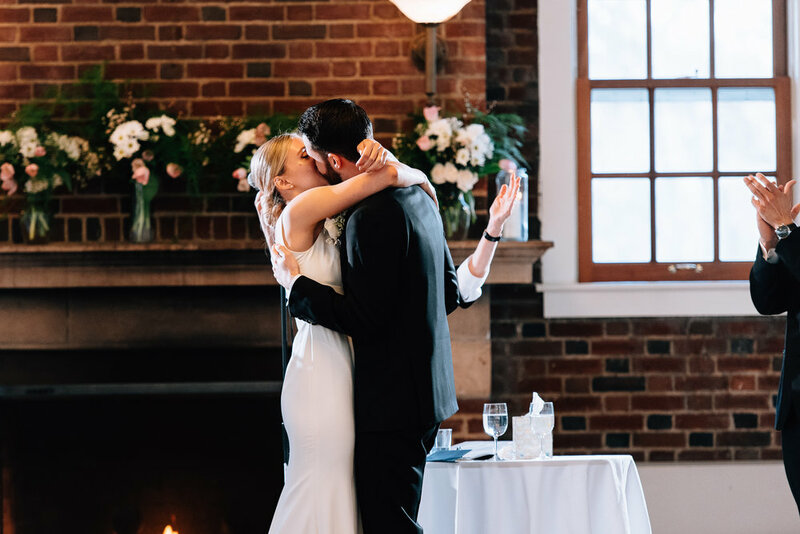 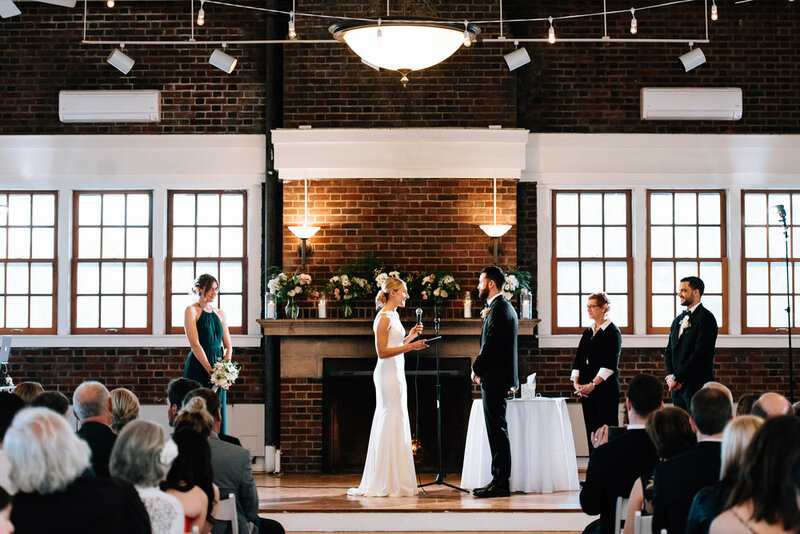 The couple read their vows in front of a giant lit fireplace at the Prospect Park Picnic House. 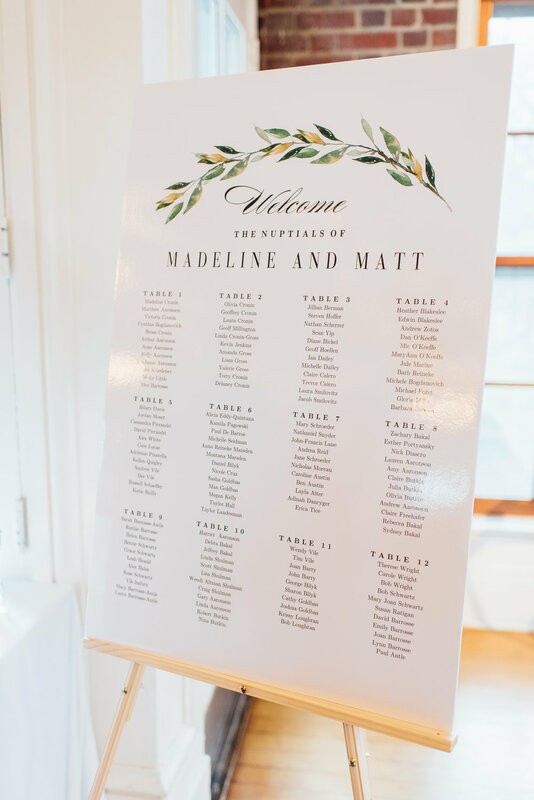 They were surrounded by flowers arranged by Matt’s mom and other DIY decorations, including the invites, maps, and menus which were hand drawn by the mother of the bride. 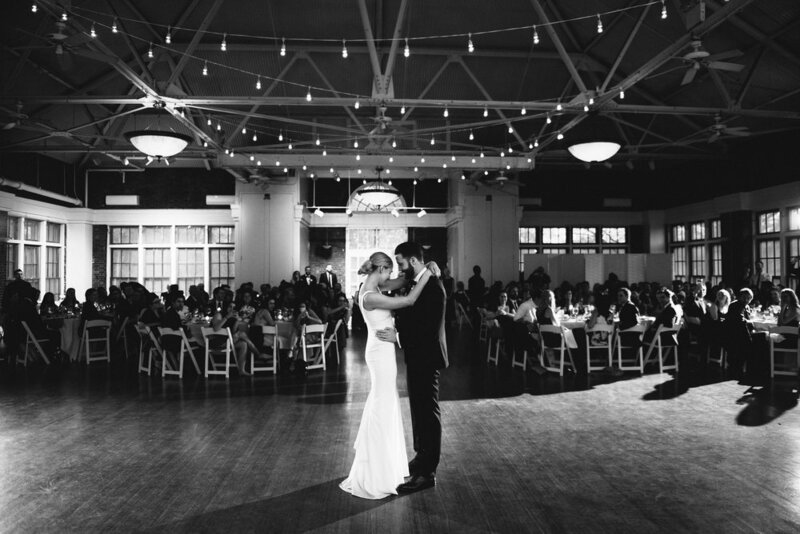 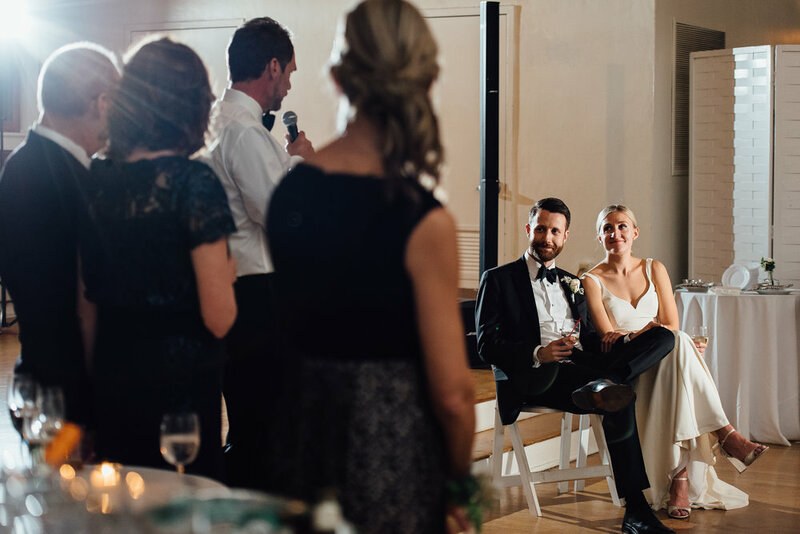 Everything added up a cozy, romantic experience, ending with the couple and their guests dancing the night away under beautiful twinkle lights.